Live in the highly sought-after neighborhood of blooming Highland Park area. Just a block from trendy York Blvd where all the action is. 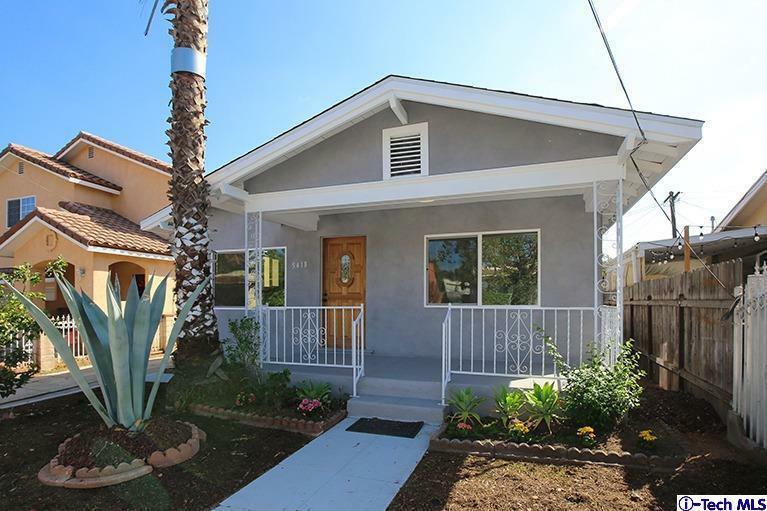 Walk to shops, bars, cafes and eateries... a few blocks to Occidental College, Metro Gold Line. 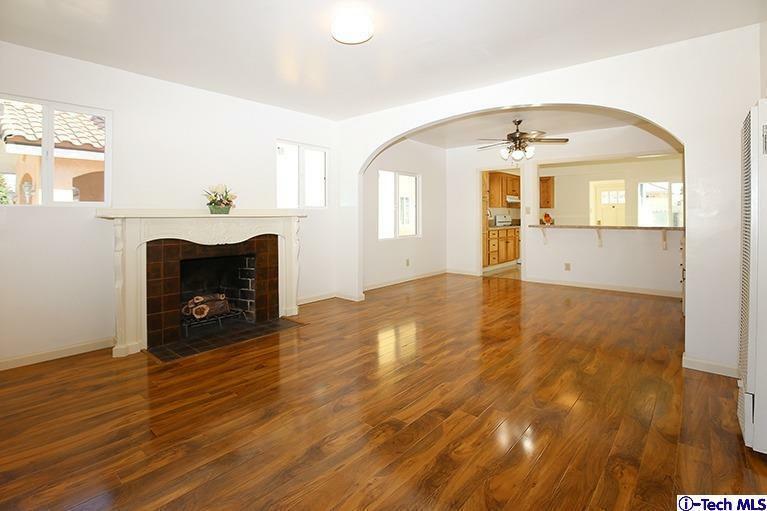 Easy access to freeways and minutes away to Downtown LA, Pasadena, Eagle Rock, Glendale. 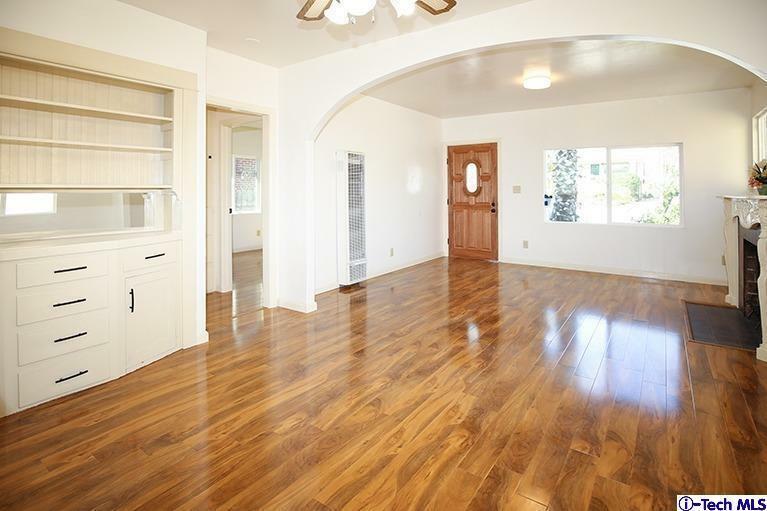 This move-in ready home is newly remodeled. 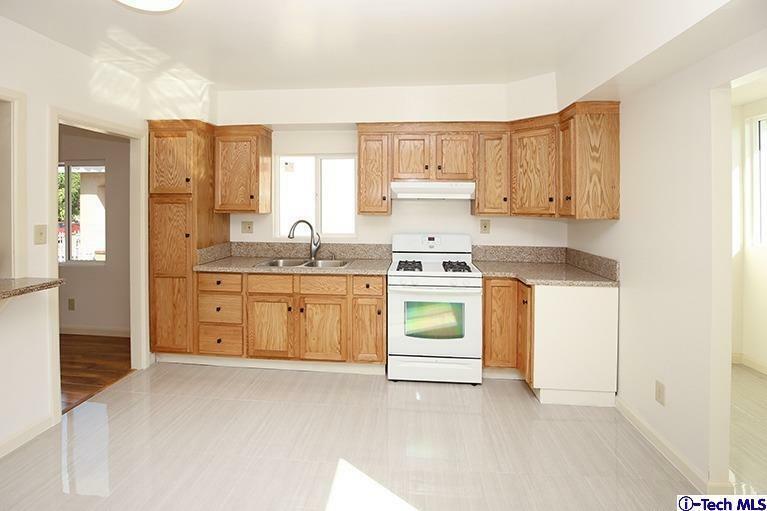 Features 2 bedrooms 1 bath, new roof, copper plumbing, updated electrical, new floors, new dual-pane windows, laundry area and more. Open floor plan with plenty of natural light. Private backyard for entertaining and has a long gated driveway with a detached 1 car garage and extra room for storage. Great starter home! This will not last! Sold by Nonmember Agentdefault BRE#01188676 of Nonmember Officedefault. Listing provided courtesy of Maria Ocava DRE#01188676 of Hall & Chambers.